Some of our team recently visited Belguim. 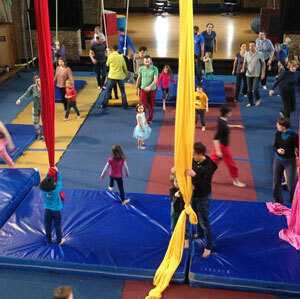 They encountered these inspiring family circus classes ‘Circomotoriek’ @Cirkus in Beweging in Leuven Belgium. 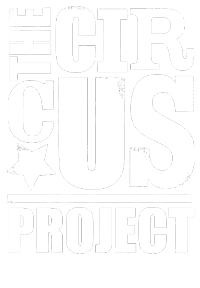 Coming soon to The Circus Project! Everything is possible.